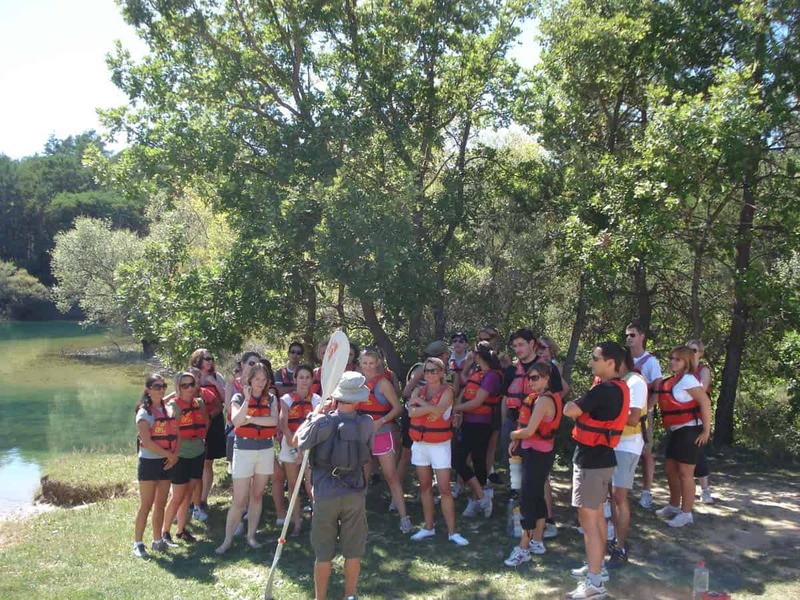 Aquattitude offers a wide variety of outdoor activities such as canoeing, kayaking, rafting, standup paddle boarding, hiking, orienteering or biking designed for corporate team building events, bachelor(ette) or birthday parties, leisure centres , or sports clubs. 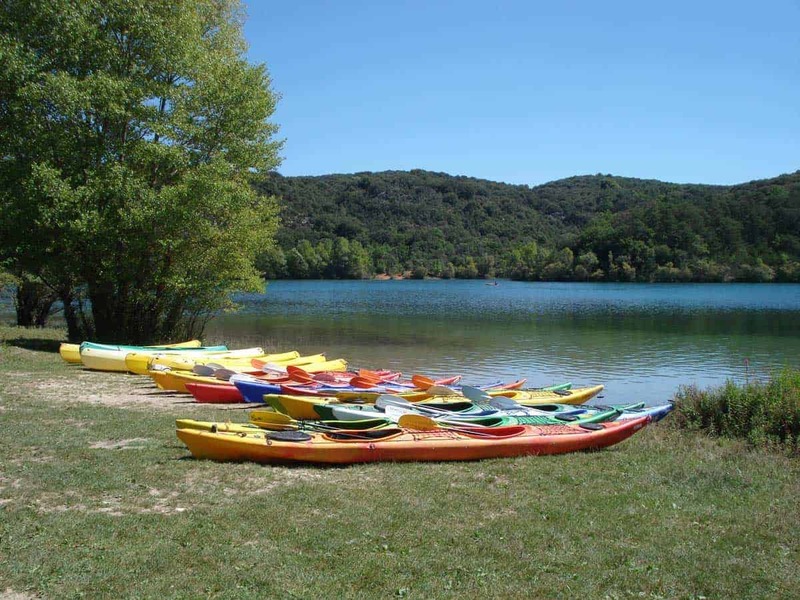 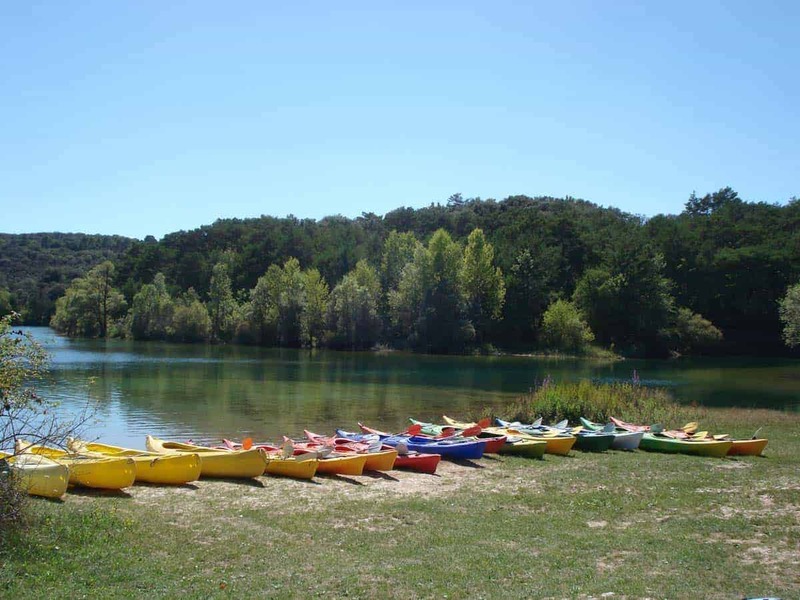 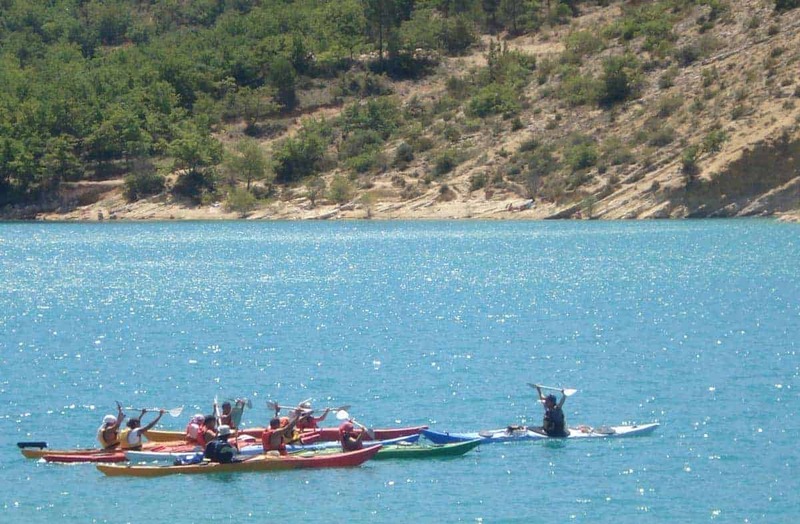 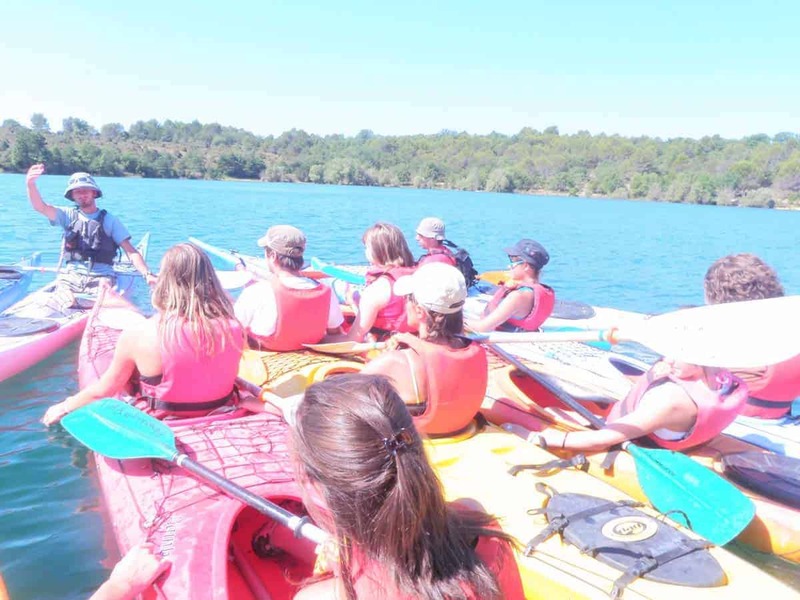 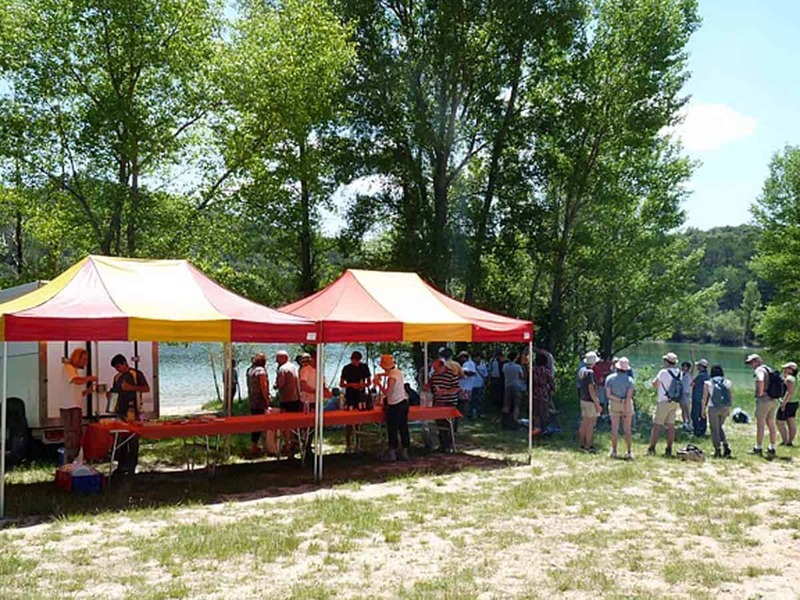 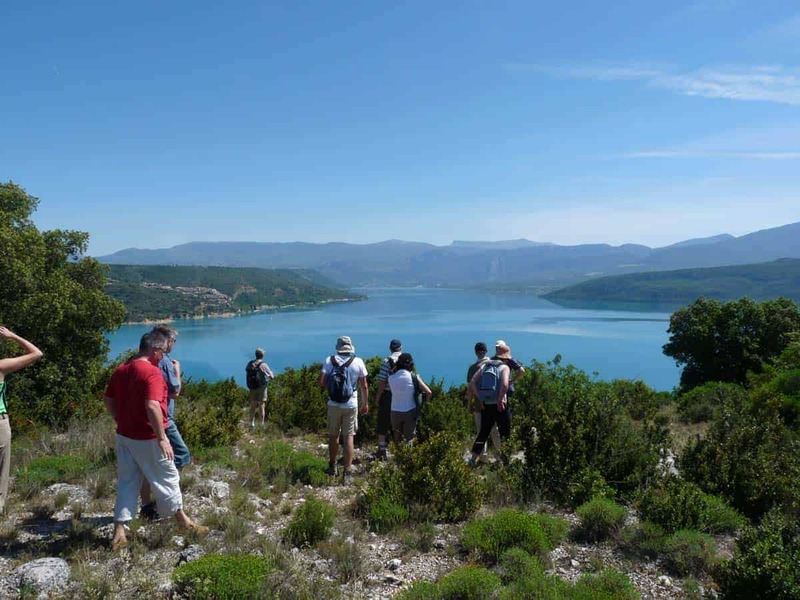 If you need to organise group events in the Verdon area, Aquattitude will take you to the magnificent protected wildlife reserves of the Verdon Gorges. 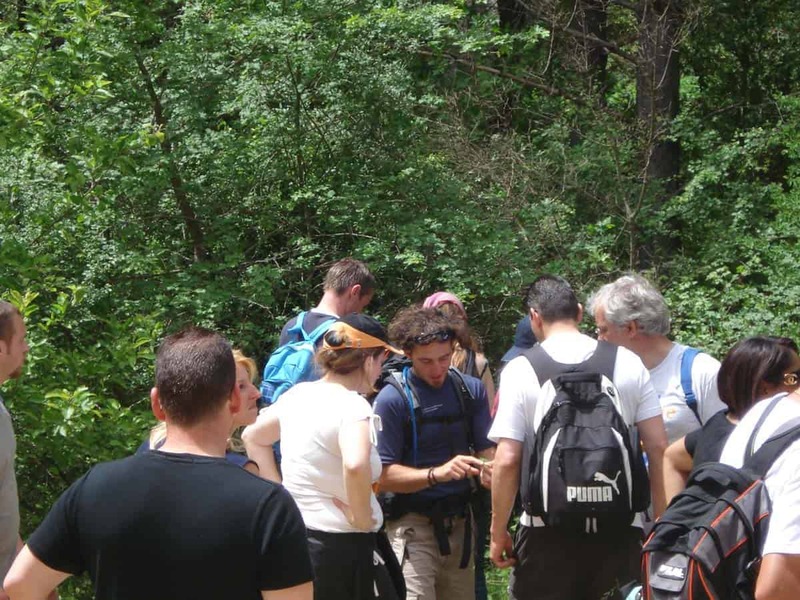 Over the years, we have established a network of contacts relating to outdoor activities and we will be able to assist and advise you on any kind of nature outings. 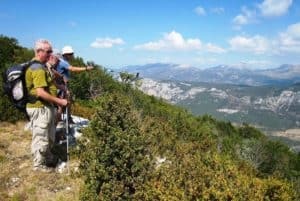 We can also offer help to set up and plan your stay by putting you in touch with our lodging and meals partners in the Verdon area. 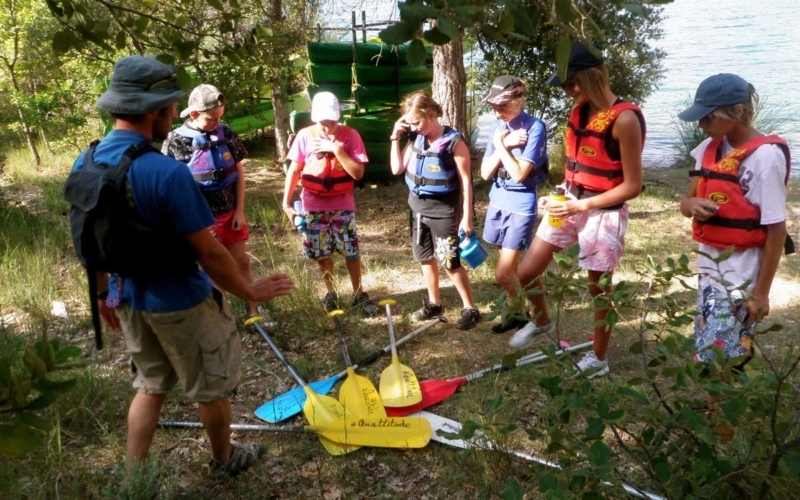 Team bonding, encouraging collaboration and teamwork. 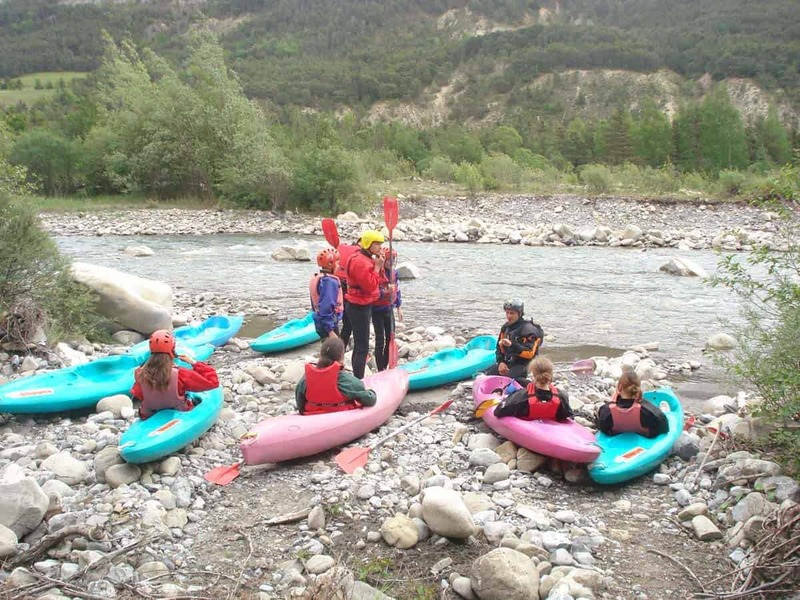 fun activities in a wonderful natural setting your needs : technical training, orienteering, sporting tournaments, adventure racing, challenging thrill seeking or fun and friendly activities, immersing in natural lanscapes, environmental learning related to fauna, flora, geology, history, cultural, human, or the hydro-electric resources of the river. 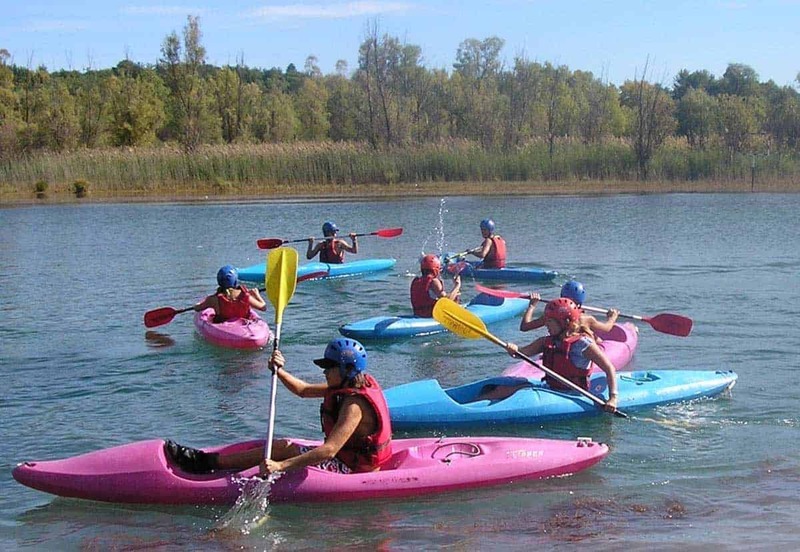 group bonding goals for families or relatives, teams of adults, teenagers, children or athletes. 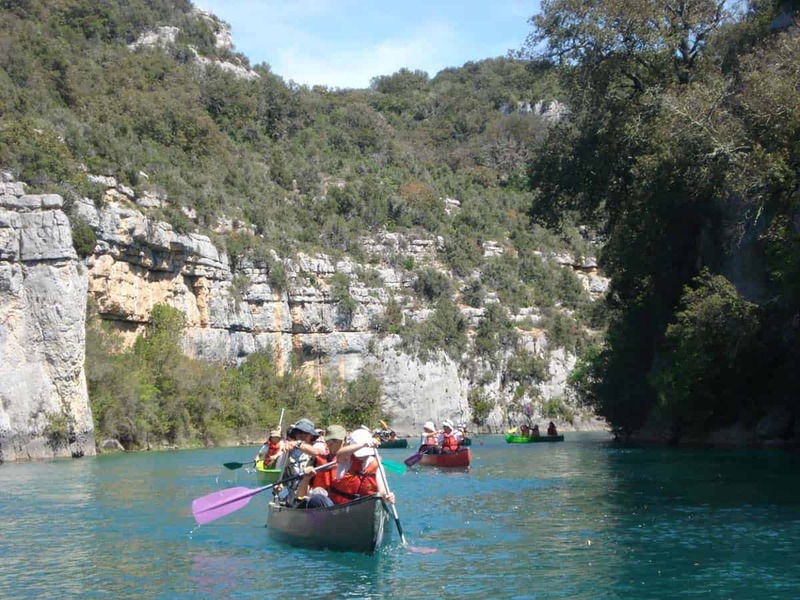 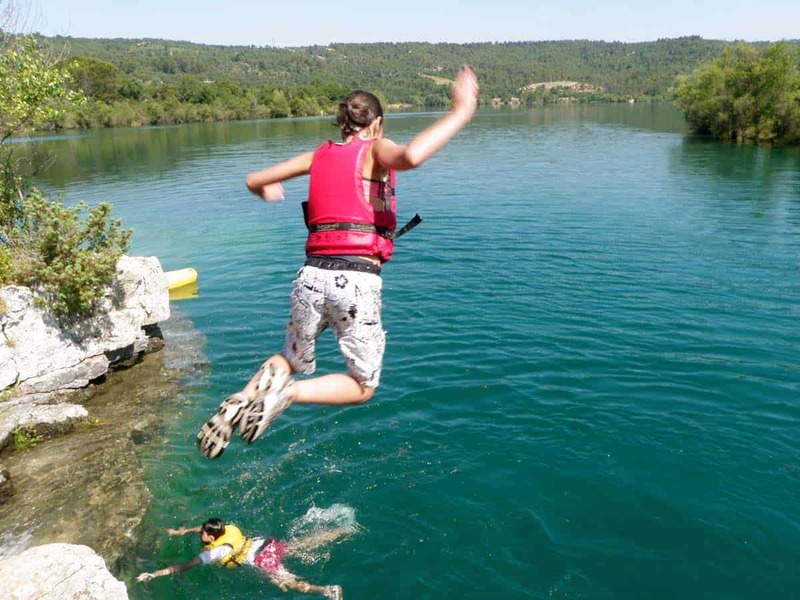 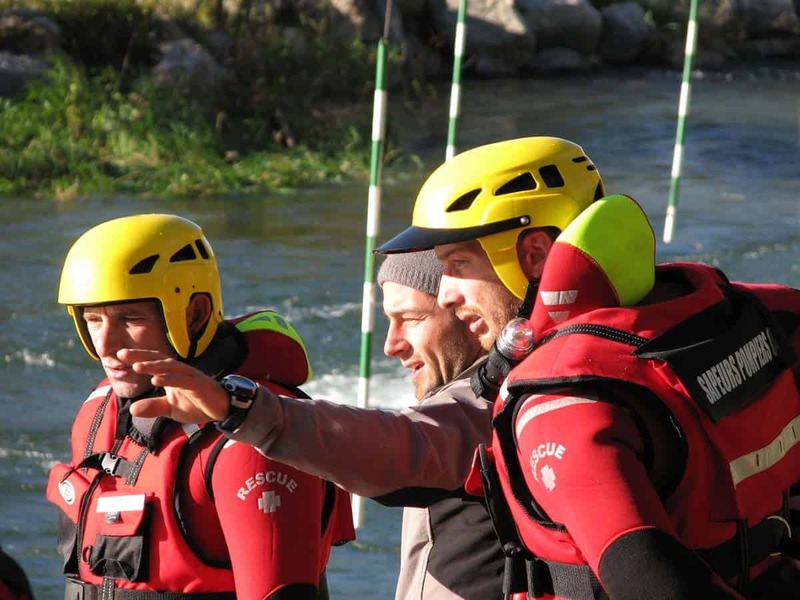 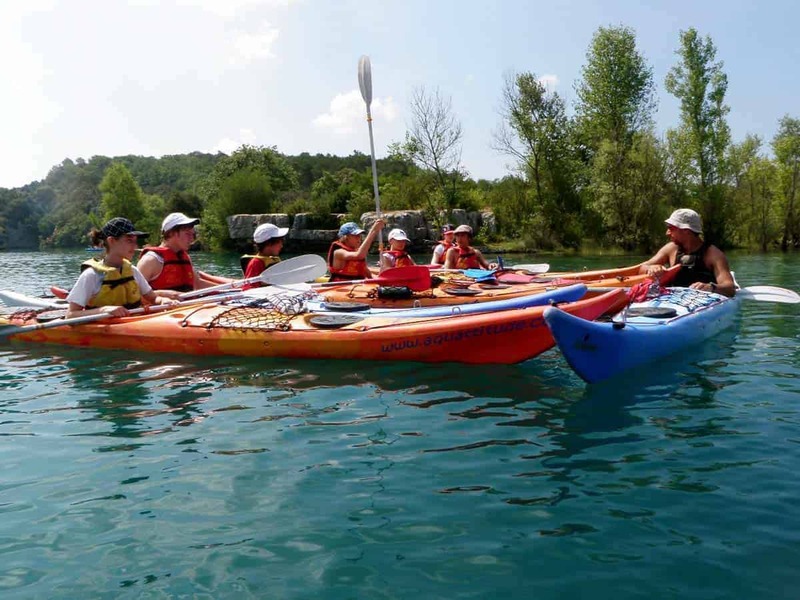 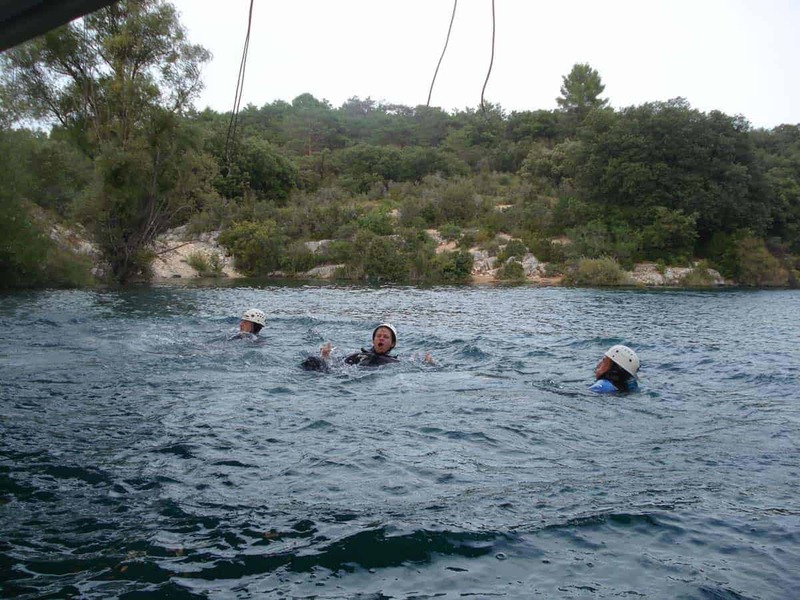 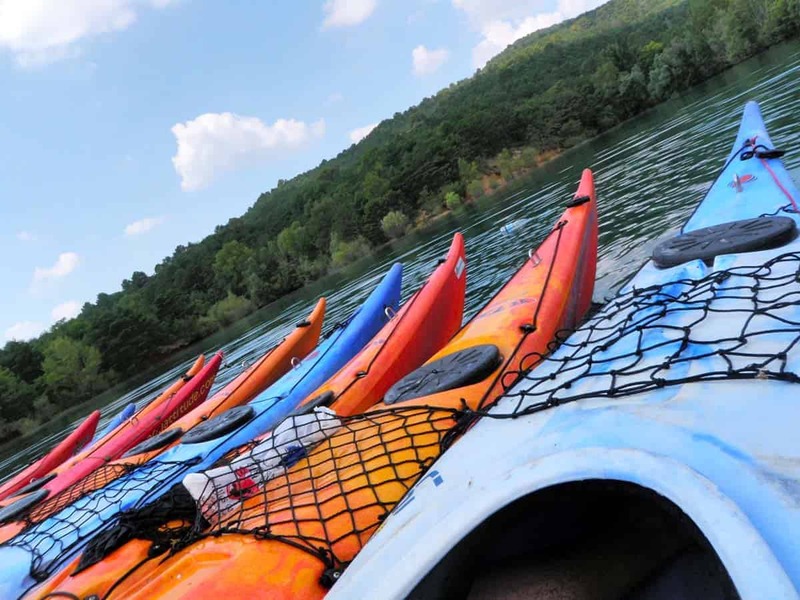 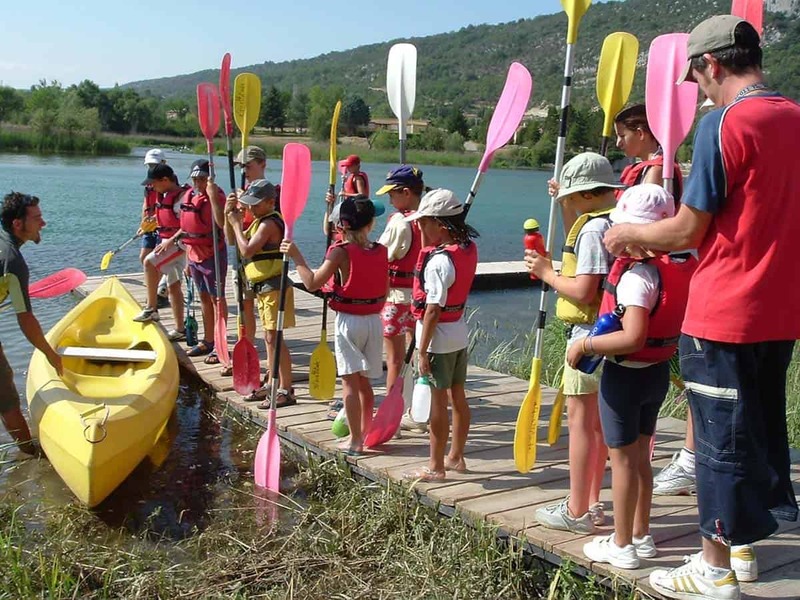 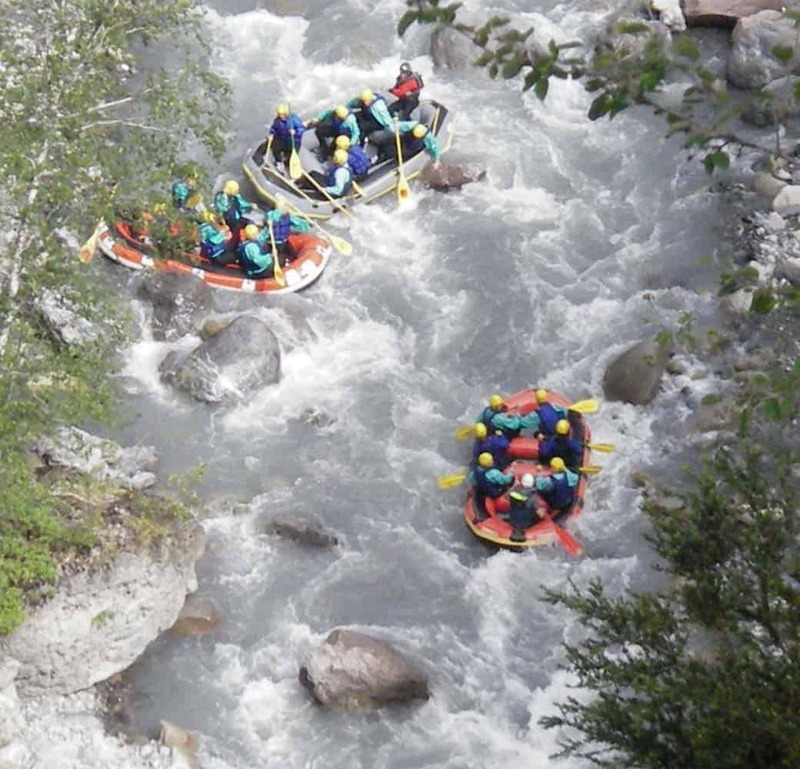 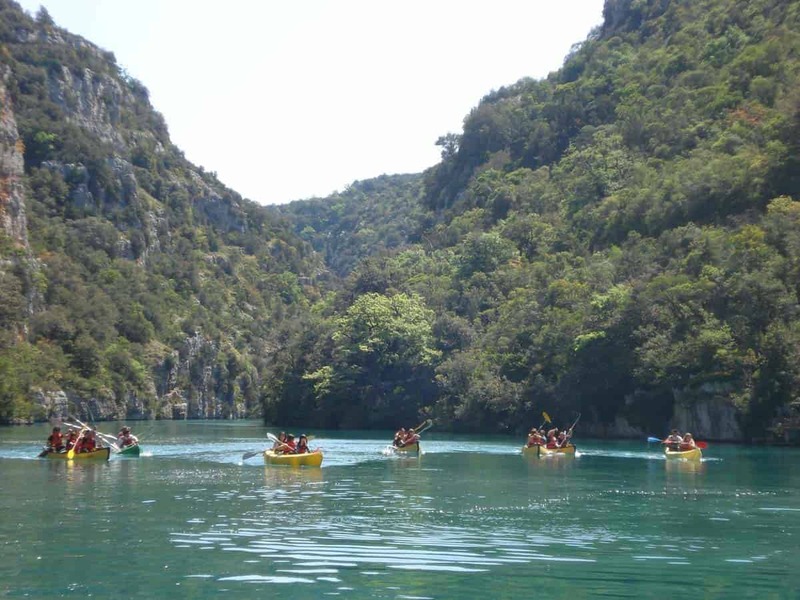 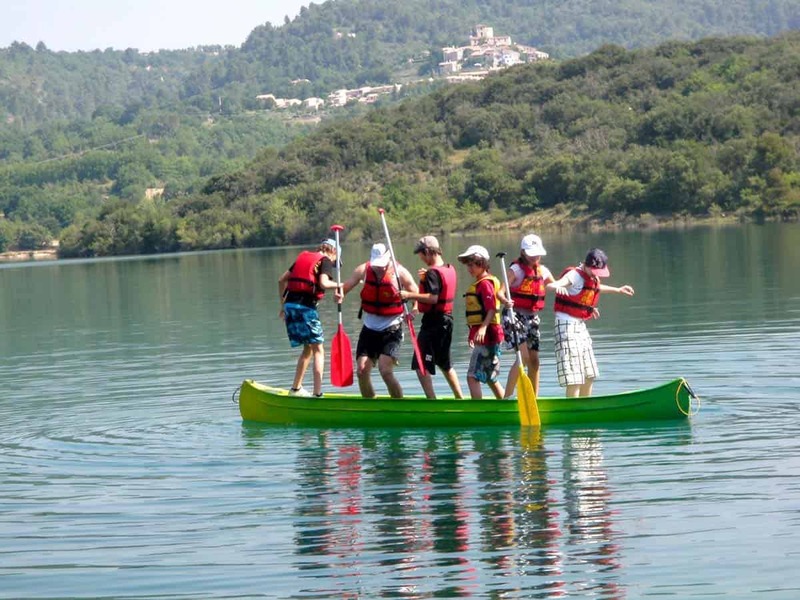 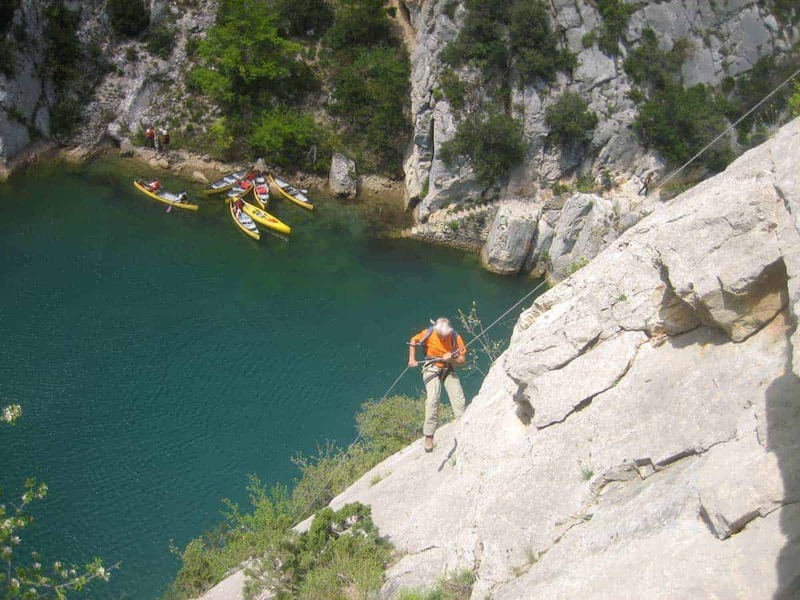 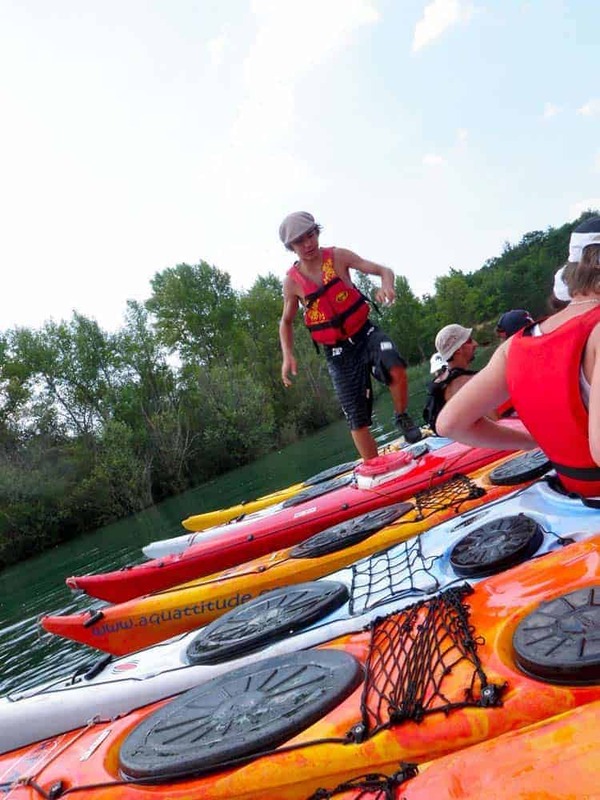 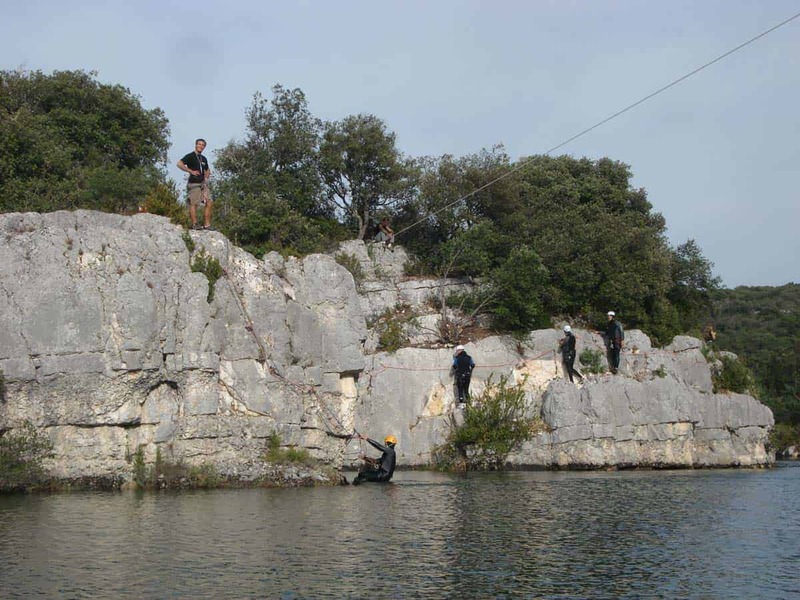 If you’re looking for the perfect idea for a group outing, team building activity or other corporate events, we can set up any type of nature adventure sport challenges in the Verdon Gorges. 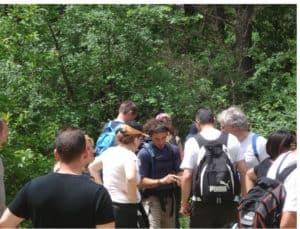 When people share a new experience, or work together in order to solve a problem or overcome an adventure sport challenge, teamwork is fostered and relationships are built through civic-minded attitude, self-commitment, mutual respect and voluntary effort to push yourself to new heights. 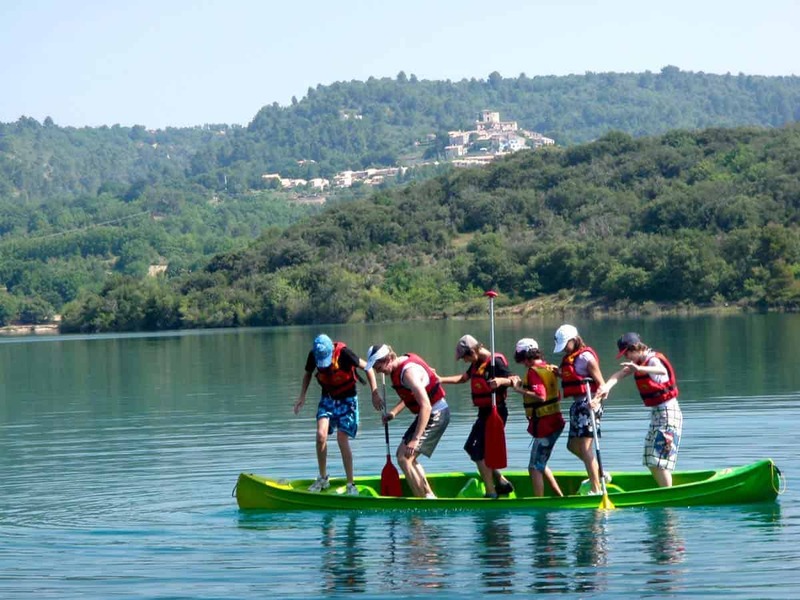 Whatever team activity you choose, all participants will find an inspiring way to cooperate and help each other bridle physical challenges in a succession of competitive events throughout the day. 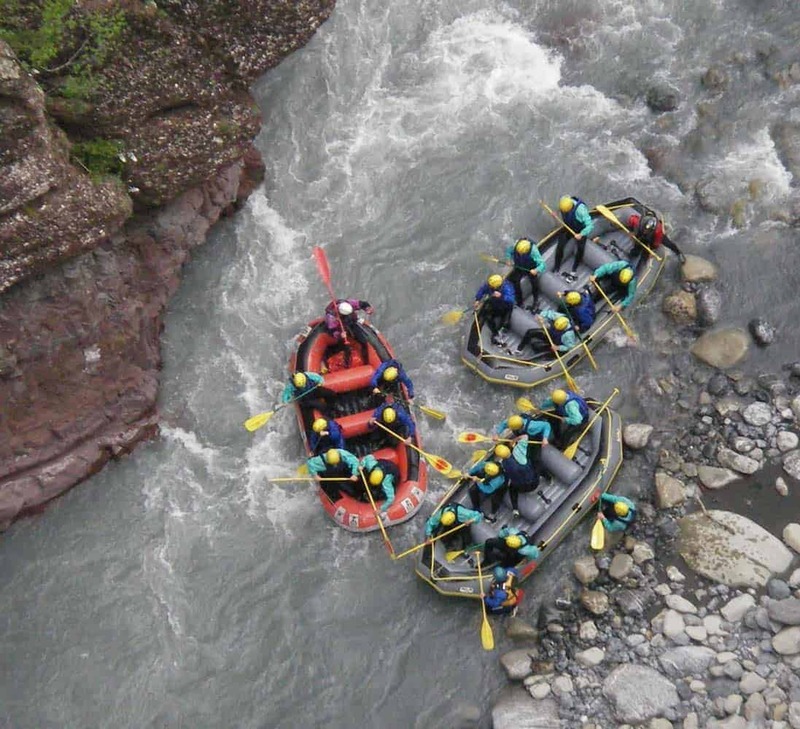 You can either choose to go mountain or trial biking, running, kayaking, rafting, rock or via cordata climbing, zip-line riding, doing forest adventure courses, orienteering or to engage into less physical activities such as solving puzzles, memory games, tug of war contests, knots games, equilibrium and skill trails, crossbow shooting and so on. 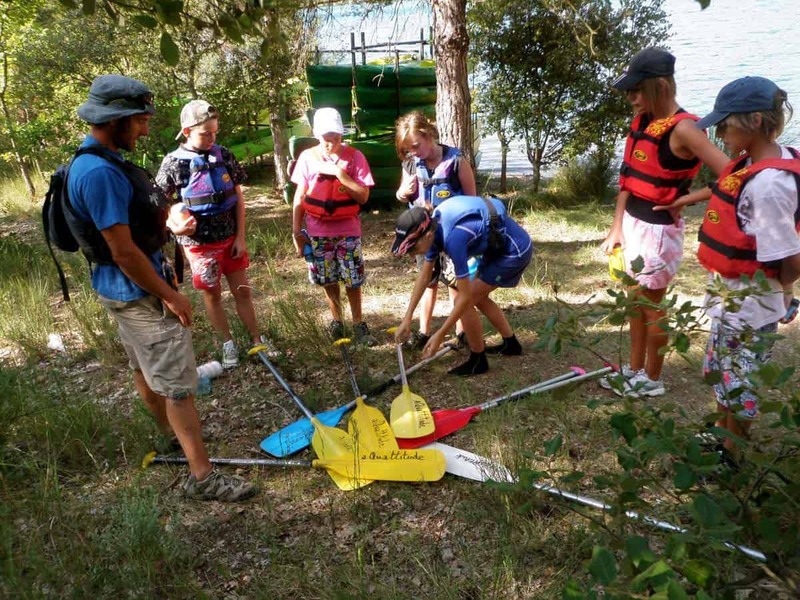 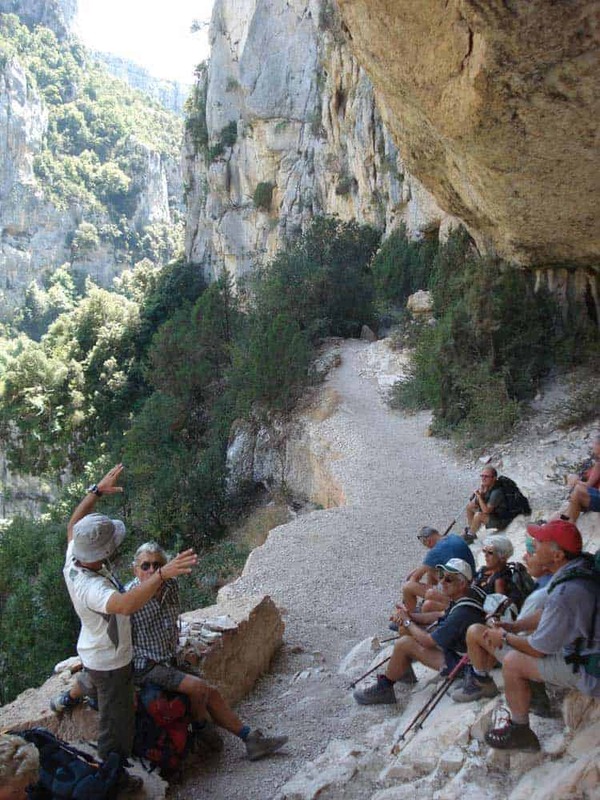 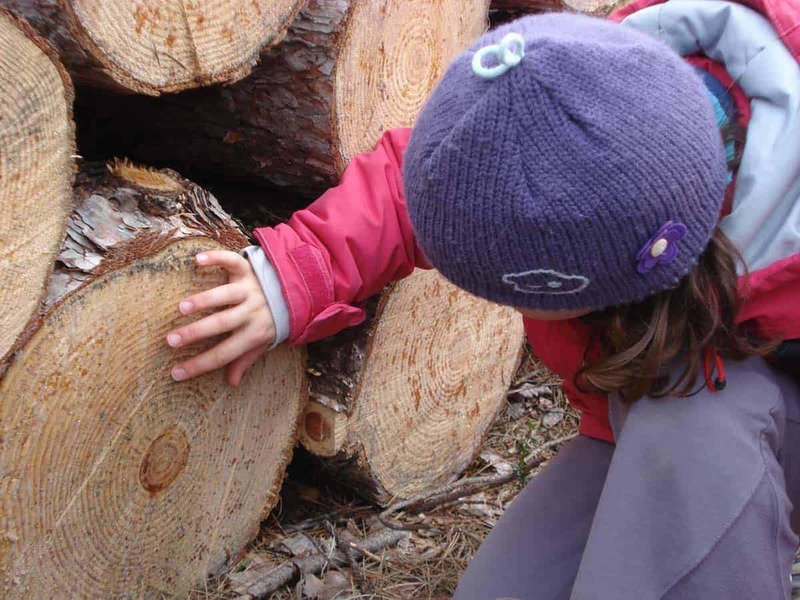 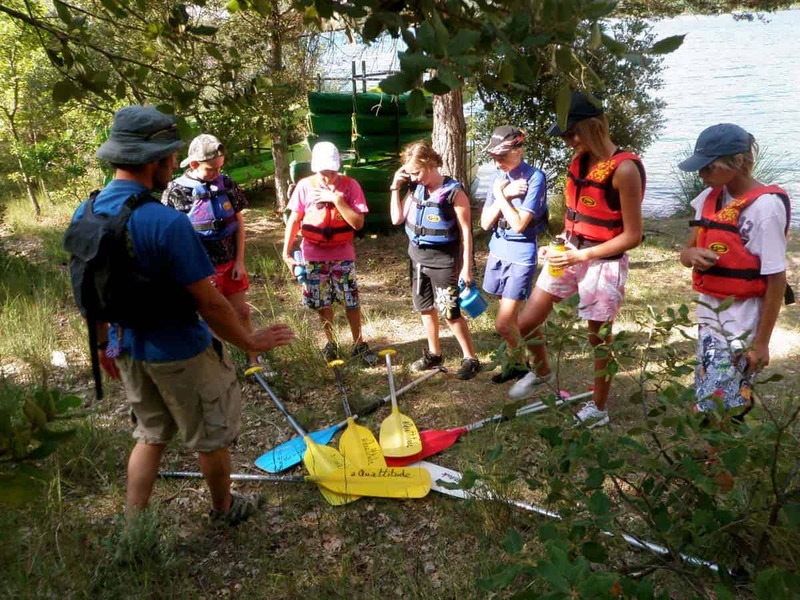 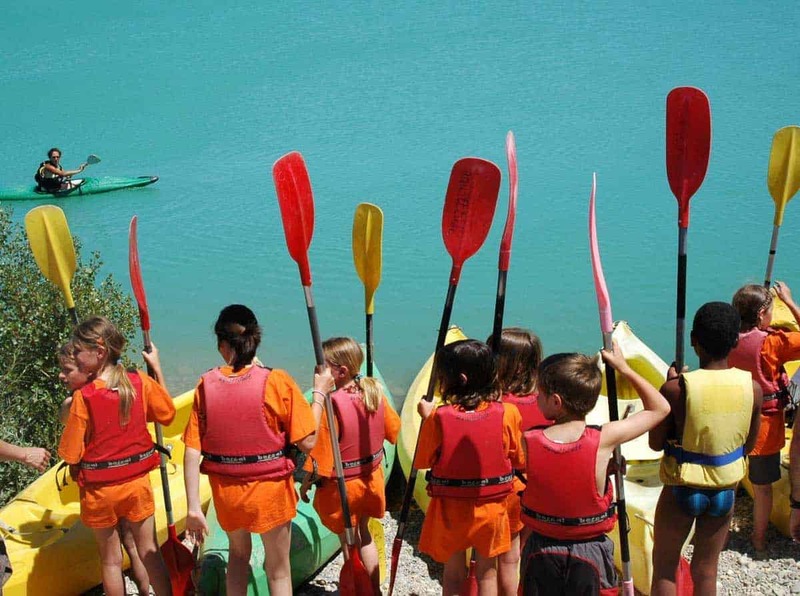 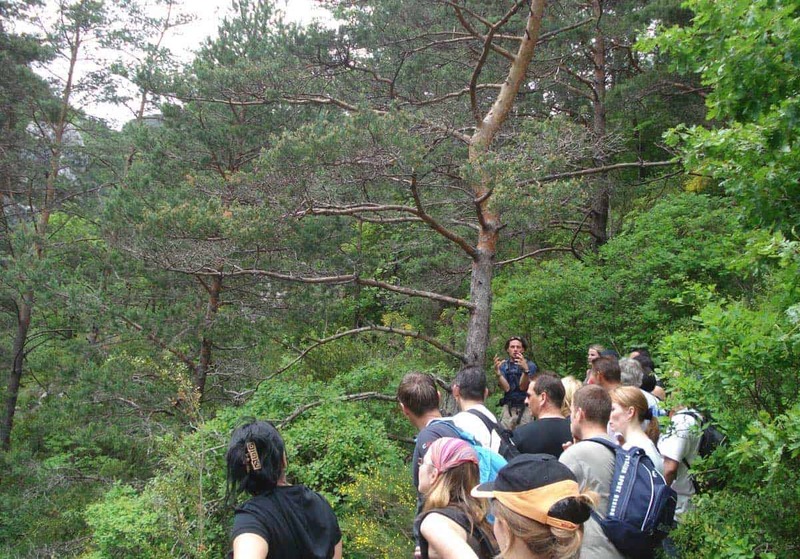 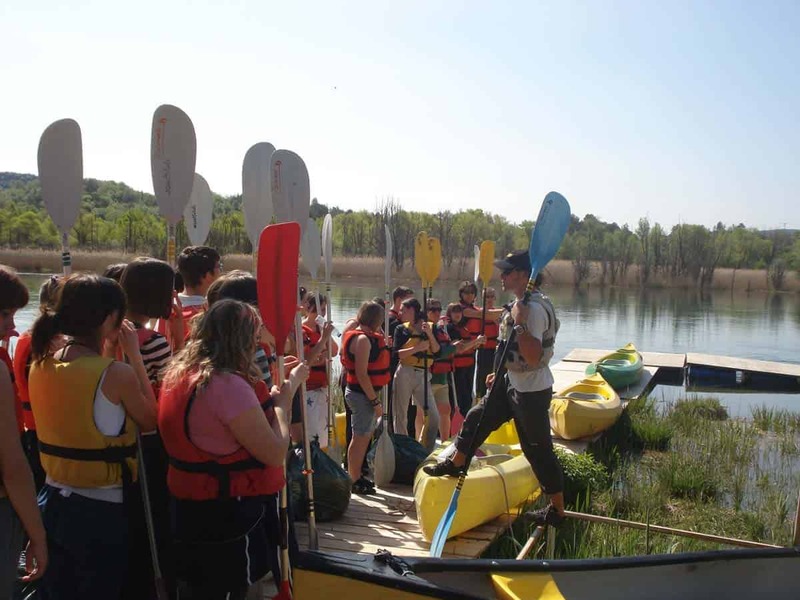 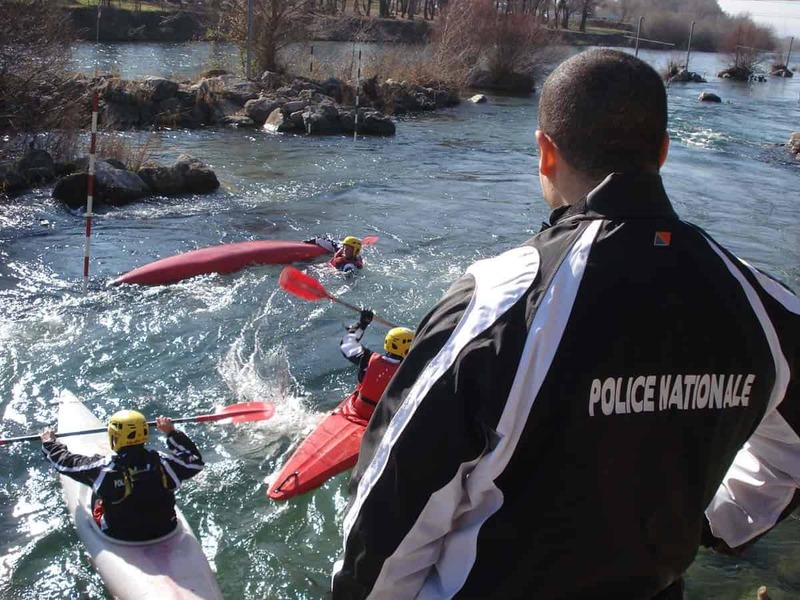 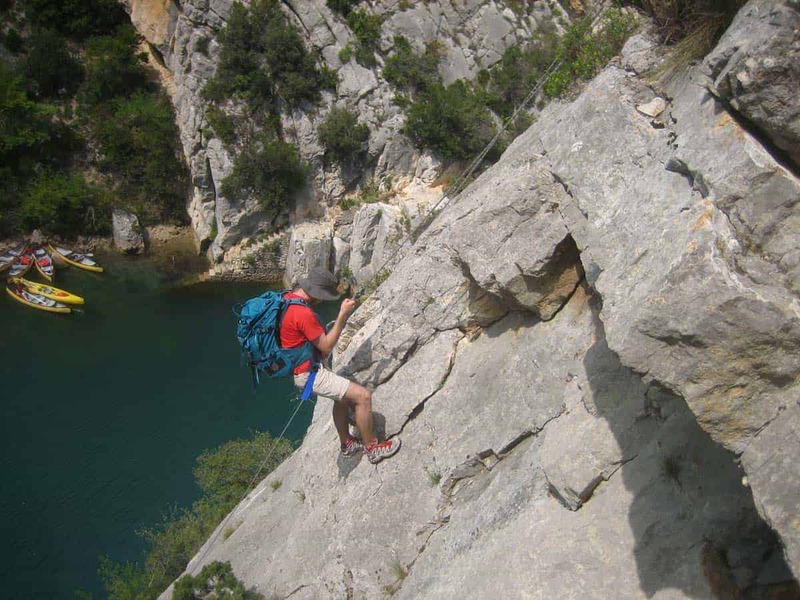 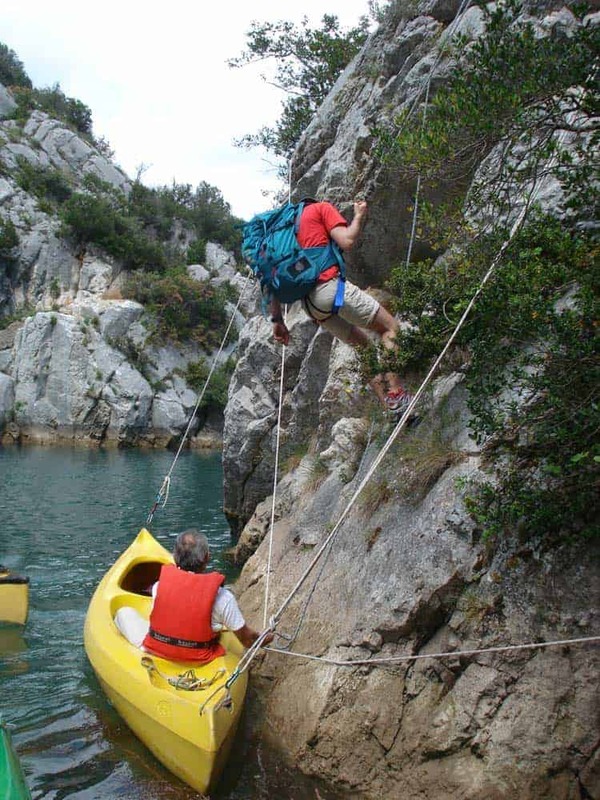 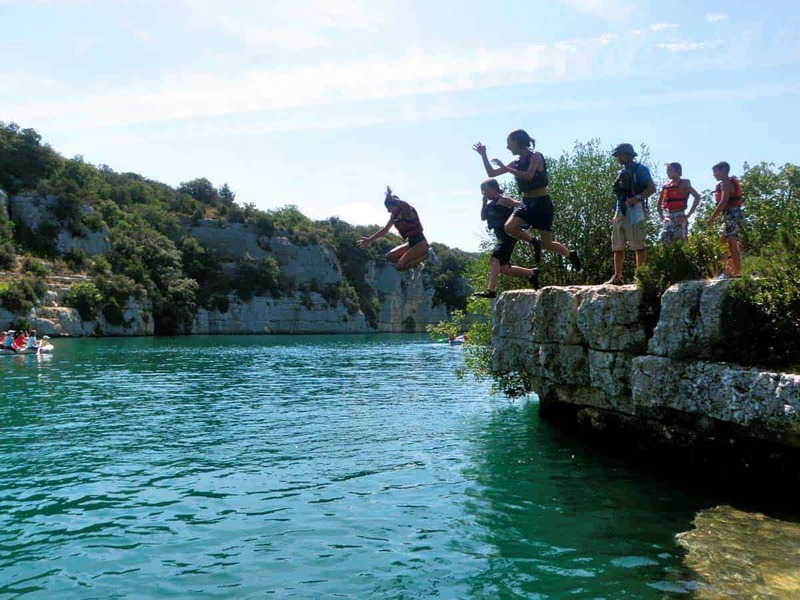 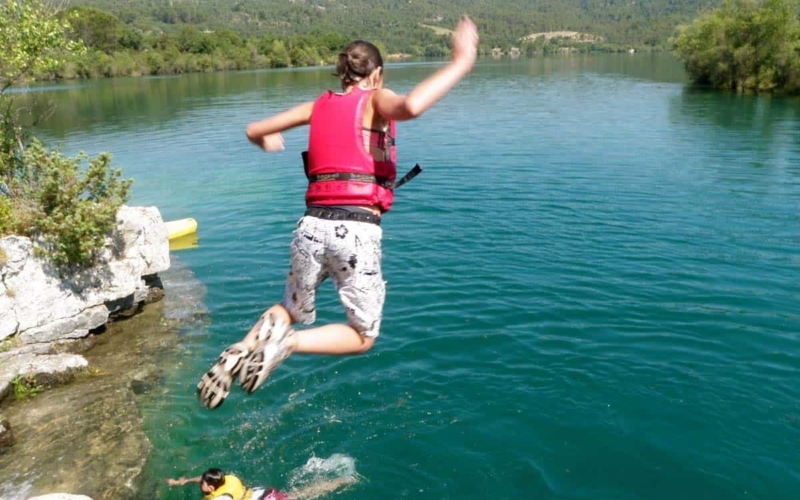 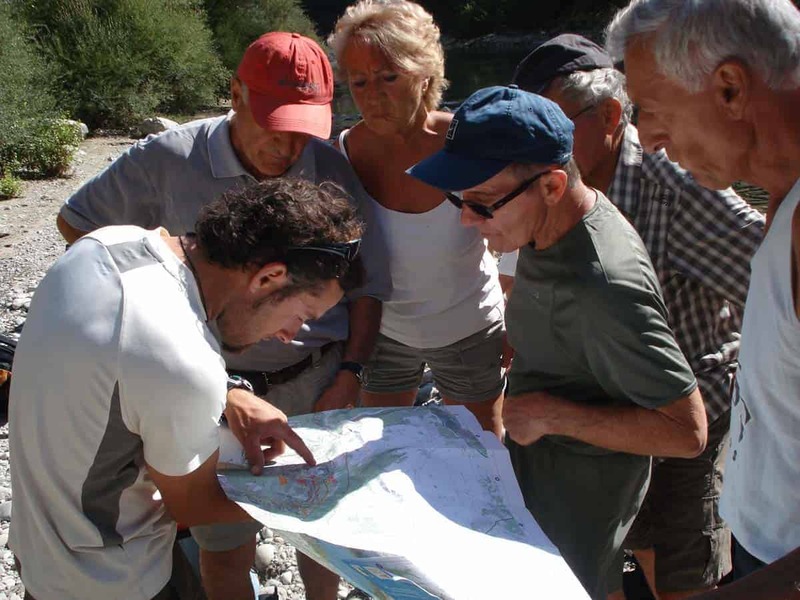 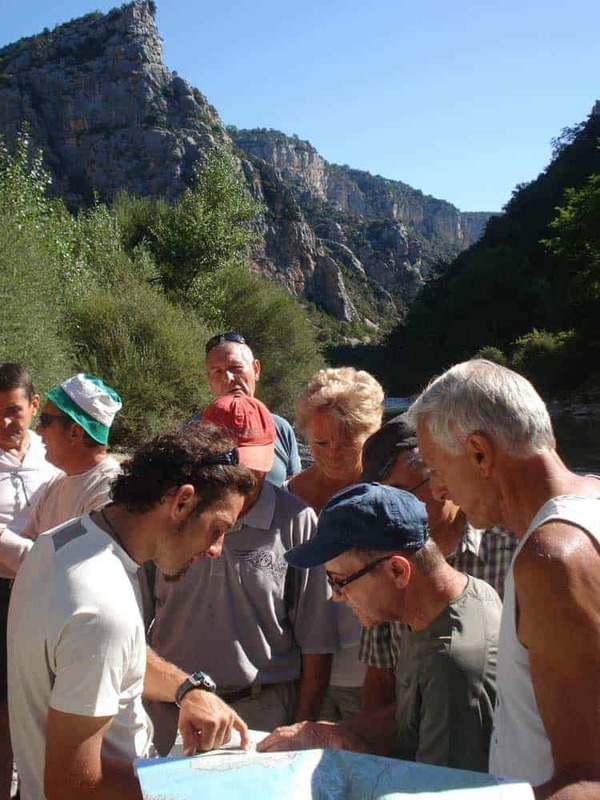 We can also offer activities combining nature adventure sports together with the Verdon Gorges cultural heritage through an outdoor scavenger hunt which will challenge players to solve enigmas, find clues and ask local people questions so as to live an exhilarating human experience while discovering the region.